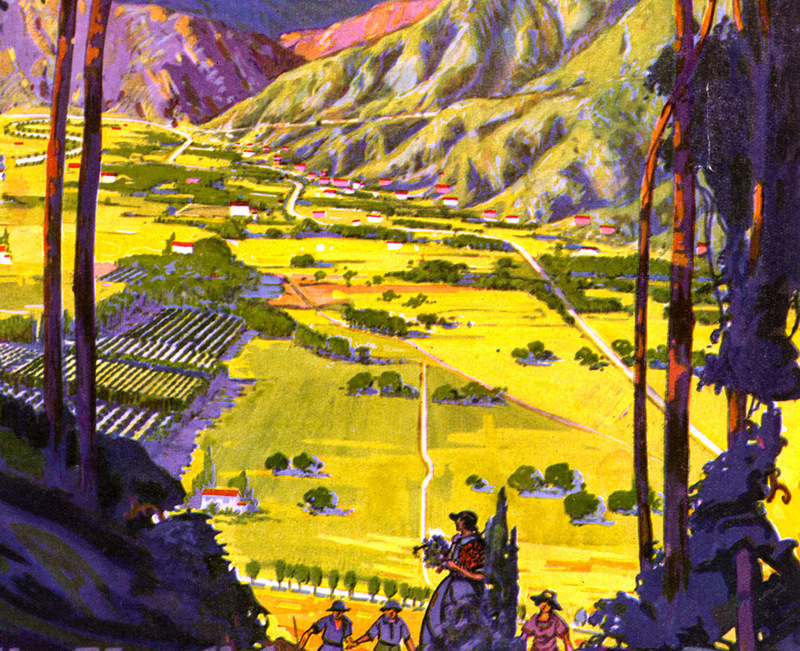 Topographic complexity, Near/far contrast, Ridges, Cultural landmarks, Existing community boundaries and gateways. 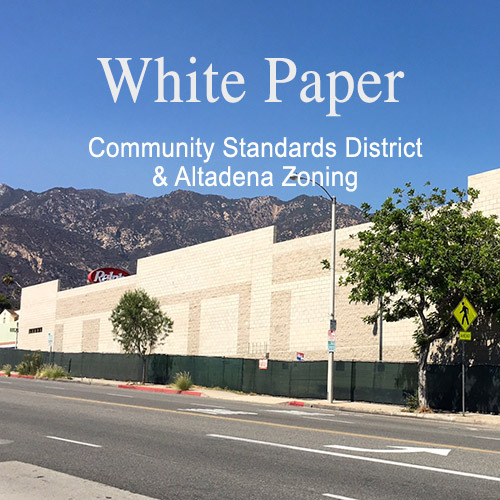 Recent Public Forum regarding Altadena Heritage, Neighbors Building a Better Altadena, and the Altadena Library for a panel discussion on the proposed crosstown pipeline — moderated by Larry Wilson of the Star News. 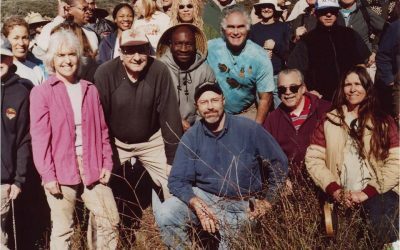 This project, initiated by the Los Angeles Department of Public Works, would transfer water from behind Devils Gate Dam across Altadena to Eaton Canyon for the purpose of infiltration into the Raymond Basin. 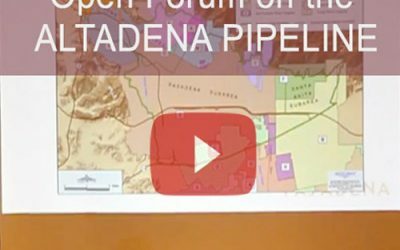 The pipeline would travel from Pasadena to Pasadena, across Altadena, if the Woodbury Road/New York Drive route is chosen. 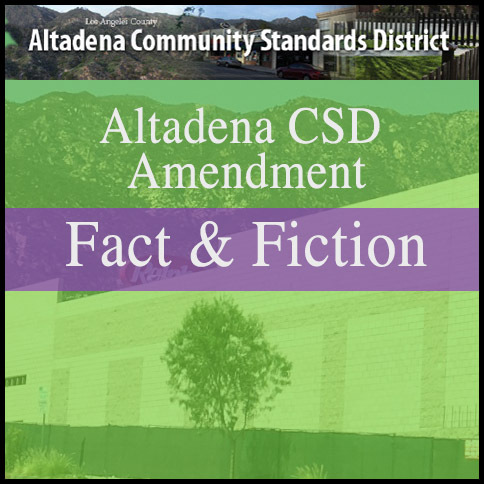 IMPORTANT: Portions of the Altadena CSD have been updated based on community feedback. 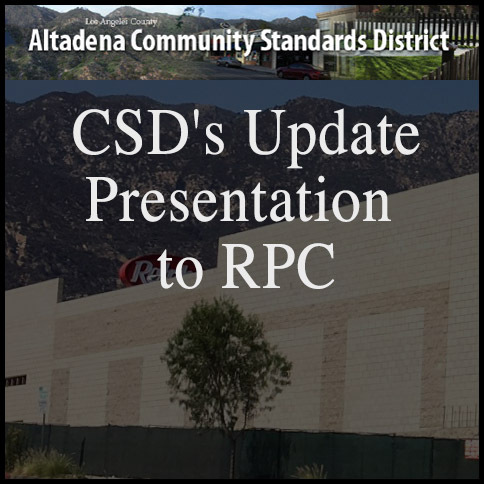 The L.A. County Department of Regional Planning has published a new page on its website that counters rumors about what the Altadena Community Standards District (CSD) revisions are proposing to do regarding Altadena CSD Amendment. 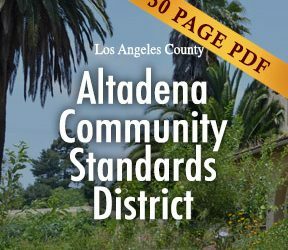 There is no one-size-fits-all front yard size in Altadena. 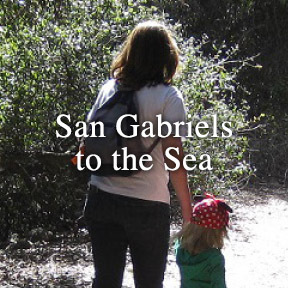 Today, the front yard size depends on the average front yard setback rule for R-1 zoned properties. 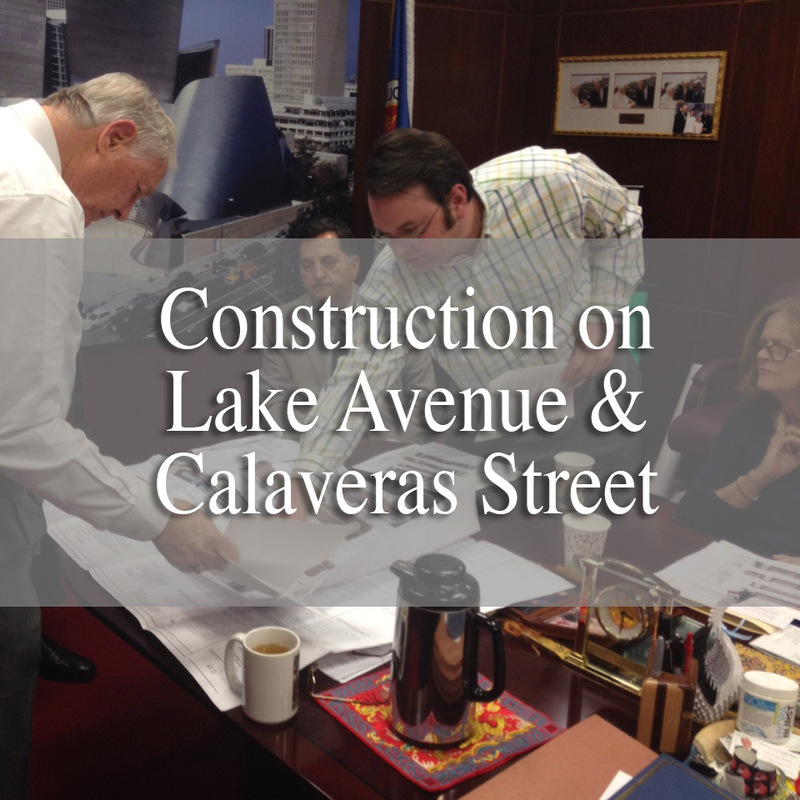 This means in order to find out the size of your front yard, you have to survey all the other properties on the same side of the street within the same block, identify their setbacks, and then calculate the average. This average is your front yard requirement. 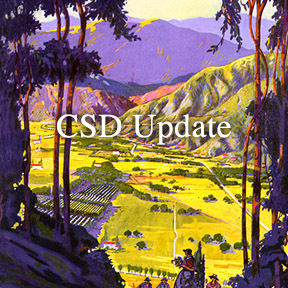 After three and a half years of hard work by the CSD committee, the draft update is now under consideration for adoption, a process which includes public hearings and feedback. 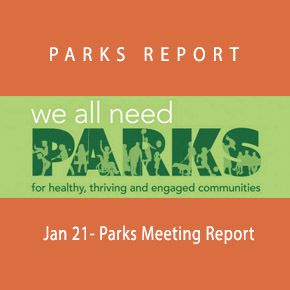 This document reflects feedback from the White Paper Coalition.